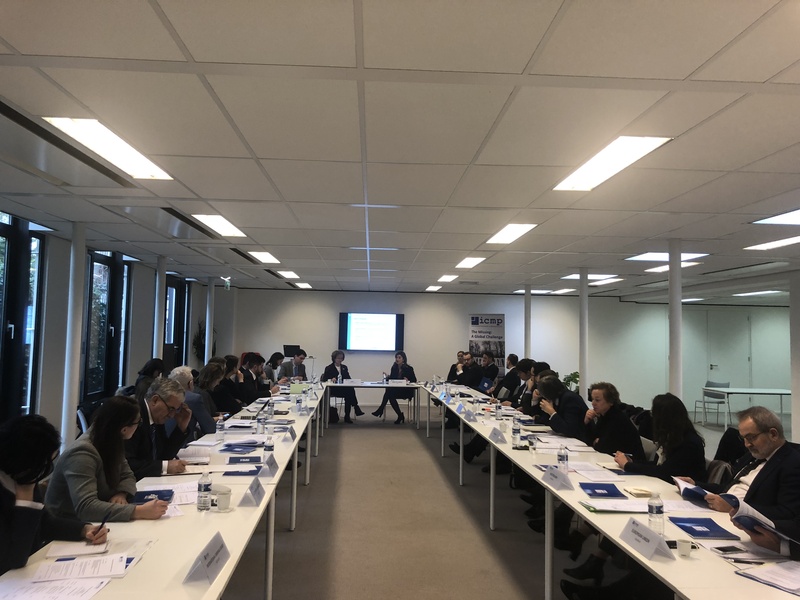 The Hague, 18 December: Representatives of states and organizations that support the work of the International Commission on Missing persons (ICMP) gathered today at ICMP’s headquarters in The Hague for the second meeting of the ICMP Conference of States Parties (CSP). The first CSP meeting was held in October 2015, just under a year after ICMP became a treaty-based intergovernmental organization. 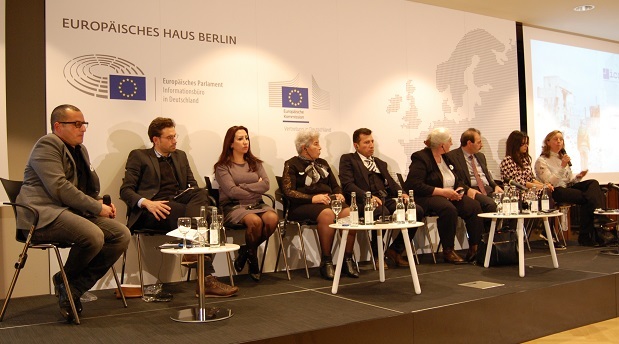 HM Queen Noor was speaking at a conference on “Syria: Effective Responses” organized at the Representation of the European Commission in Berlin today by the International Commission on Missing Persons (ICMP).